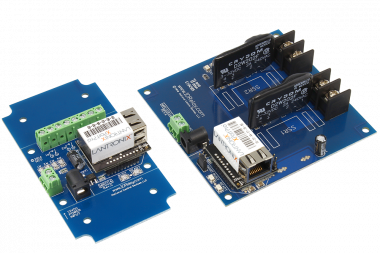 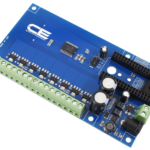 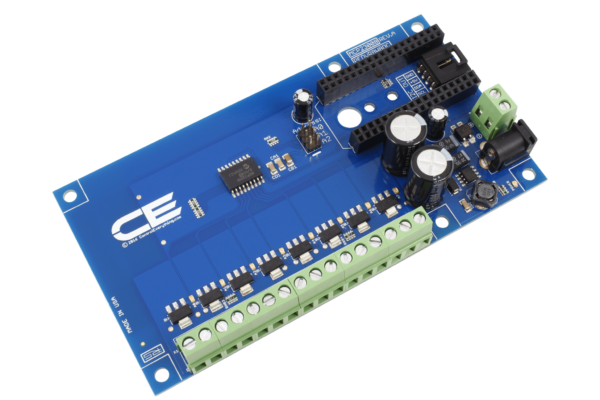 This 8-Channel power FET driver allows high-current loads to be controlled from your favorite IoT communications module using I2C communications. 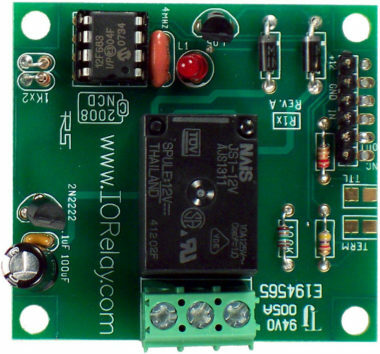 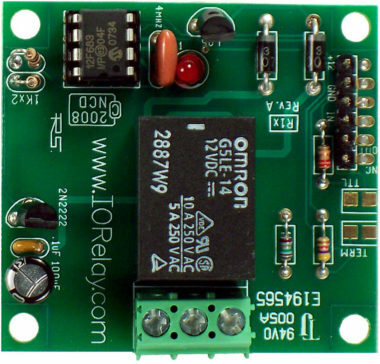 This device uses eight BUK98150-55A power FETs, allowing cloud control of 8 channels of High-Power LED or incandescent lighting from anywhere in the world. 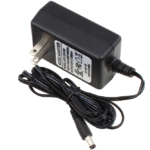 The BUK98150-55A is capable of switching up to 55VDC and 5.5 Amps of current (8 Watts of Heat Dissipation), making it an ideal choice for most low-voltage DC lighting applications. 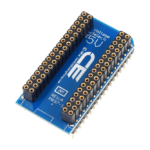 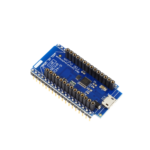 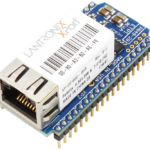 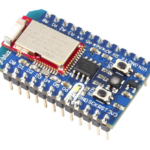 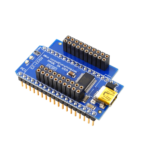 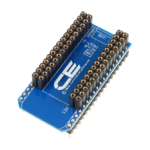 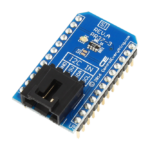 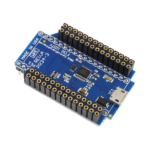 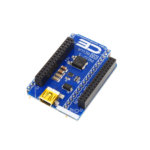 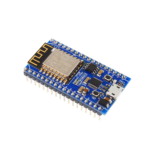 The MCP23008 GPIO chip is used as a driver for this controller, making communications easy and expandable to up to 8 devices on a single I2C port. 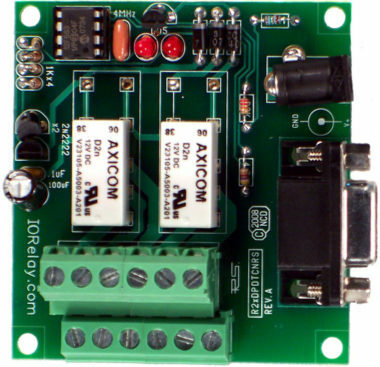 This device was designed for resistive switching applications, but may be used for very light inductive applications, such as small hobby DC motors, or mechanical relays. 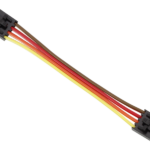 We strongly encourage customers to use this version with resistive loads as much as possible. 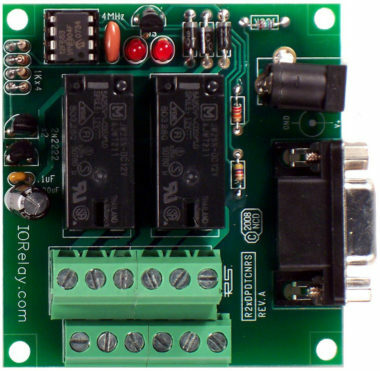 This controller is equipped with 8 Open Collector outputs. 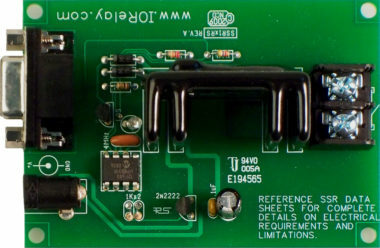 Open Collector outputs work by connecting an external load, such as a incandescent light or LED to ground under software control. 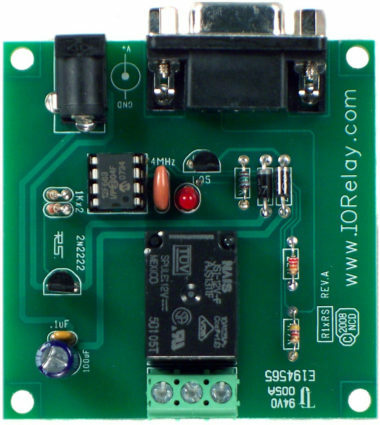 Open Collector outputs are also known as low-side drivers, meaning they connect/disconnect the ground side of an external device. 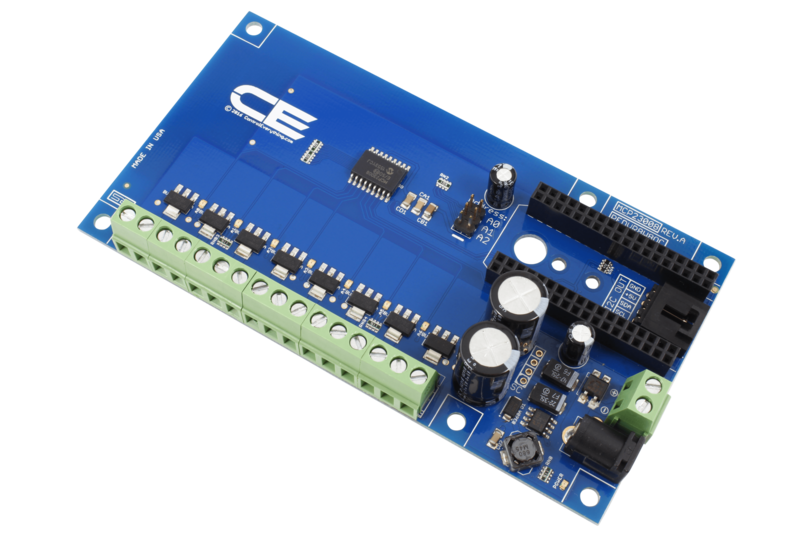 Because the outputs on this controller are open collector, every external load can operate at a different voltage, as long as all voltages are capable of sharing a common ground. 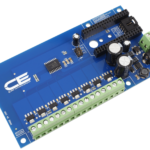 See our wiring diagram for connection examples. 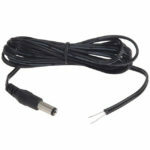 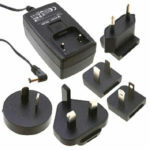 Not for use with AC power applications. 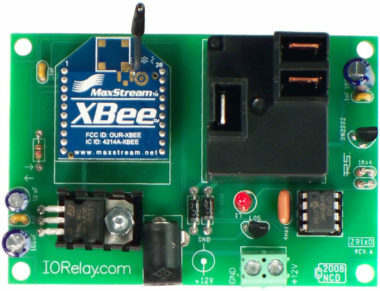 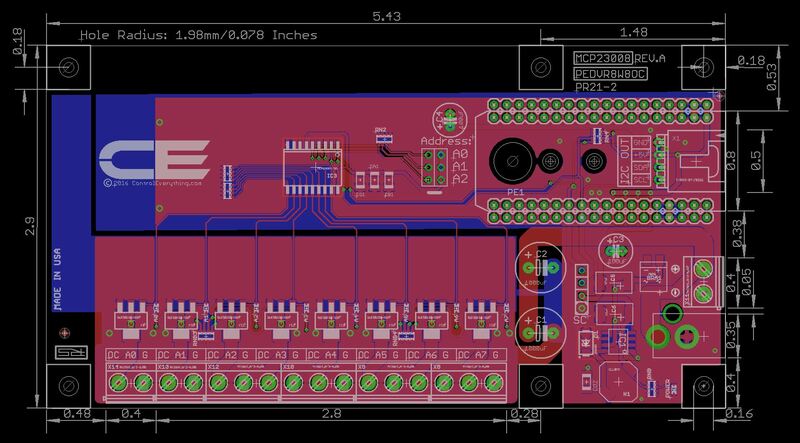 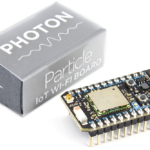 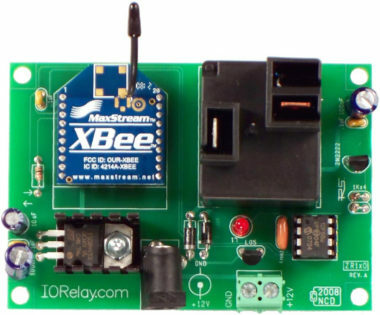 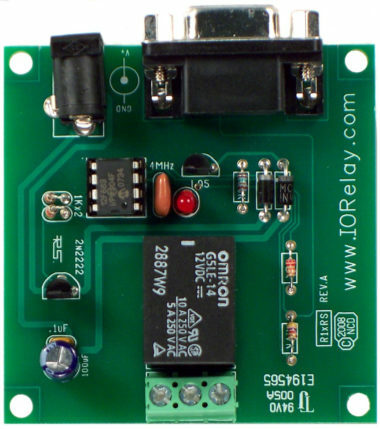 This device requires an external 12VDC Power Supply.